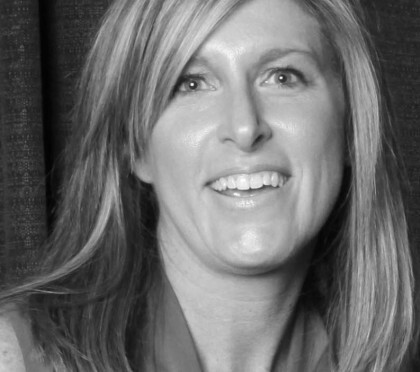 Annemarie Schumacher is the principal and owner of Schumacher Creative. A seasoned communications professional, she brings a practical, hands-on approach to every project. Throughout her extensive career, Annemarie has successfully managed a wealth of communications campaigns in a broad range of settings – from large publicly held companies to local non-profits. Prior to starting Schumacher Creative, Annemarie managed the philanthropic communications for Anheuser-Busch, Inc. as well as the communications and public relations efforts of its foundation. In addition, she is a published business writer whose work has been frequently featured in The St. Louis Business Journal. This combination of experience and established relationships has created a solid foundation on which she built the firm. Annemarie is a graduate of the renowned School of Journalism at the University of Missouri – Columbia and holds a master’s degree in marketing from Webster University. She is the recipient of a “Distinguished Alumni” award from the St. Louis Chapter of the University of Missouri Alumni Association and is a former president of the association. During her tenure, she was responsible for leading the chapter’s efforts to serve the needs of more than 25,000 St. Louis area alumni and raising over $50,000 in scholarship monies for high school students to attend Mizzou. An active member of the St. Louis community, Annemarie has served in various volunteer and leadership roles for a variety of nonprofit organizations including the American Parkinson Disease Association, Tiger Scholarship Fund, Opera Theatre of St. Louis, Marlin Perkins Society, Wish Upon a Wedding, and Marian Middle School.